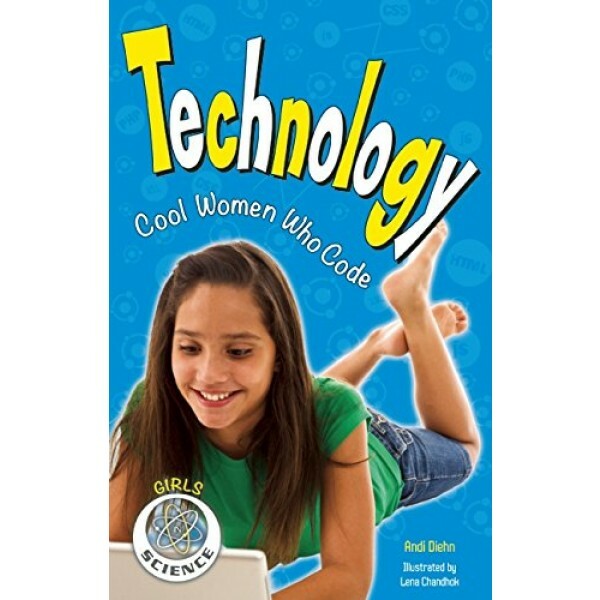 In Technology: Cool Women Who Code, kids learn about the thrilling effort that goes into researching, inventing, programming, and producing the technology we use today, from iPods to mechanical limbs. 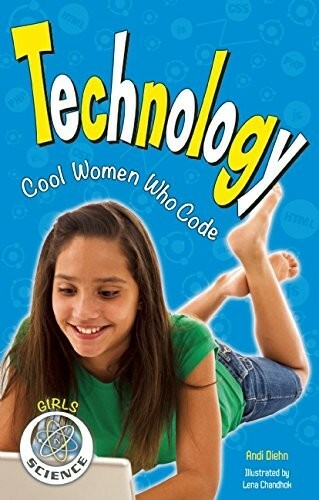 Young readers discover exactly what technology is, how it evolved, and where the future may lead. They also meet three women who have contributed to the field in critical ways, including Grace Hopper and Shaundra Bryant Daily.